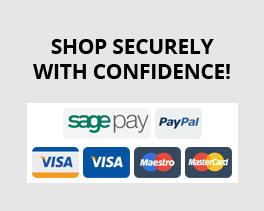 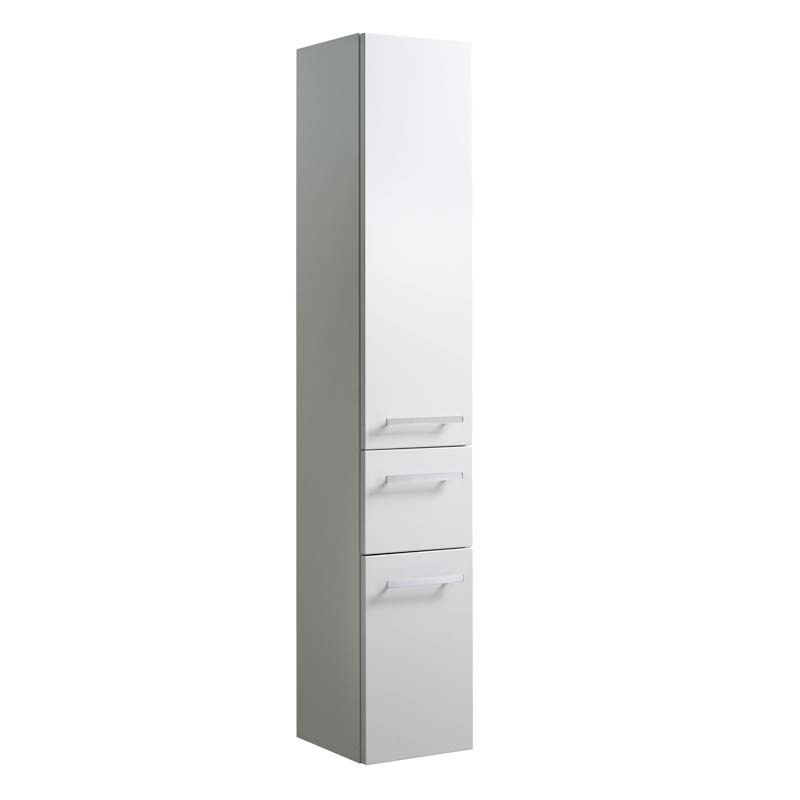 Contea Tall Boy 2 Door 1 Drawer Bathroom Storage Cabinet Buy Online At Bathroom City! 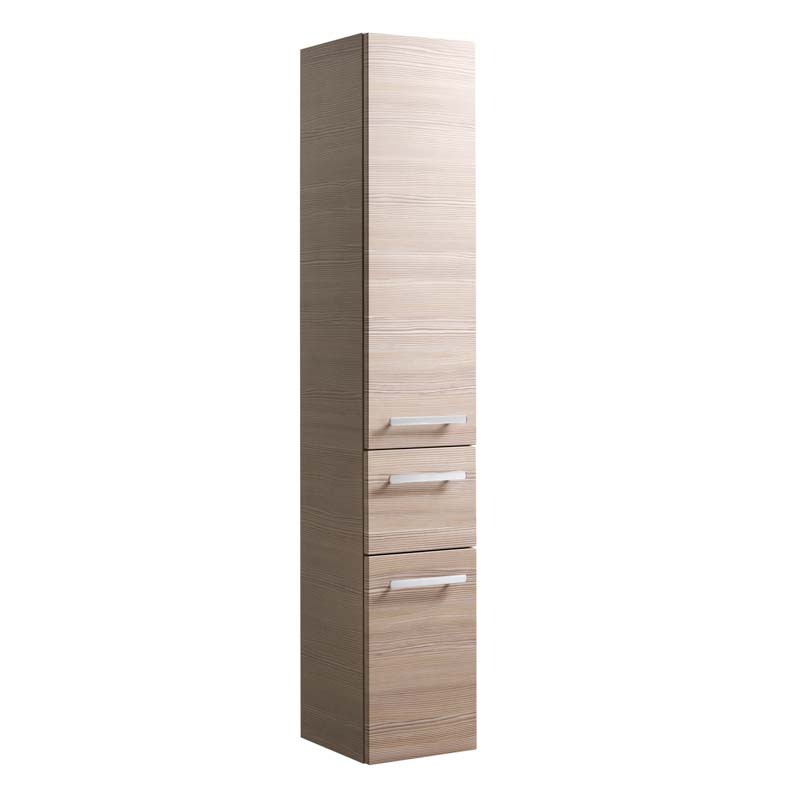 Build on your vision of how the ideal bathroom should look by opting for this, the Contea 2 Door 1 Drawer Tall Boy Bathroom Storage Cabinet by Pelipal. 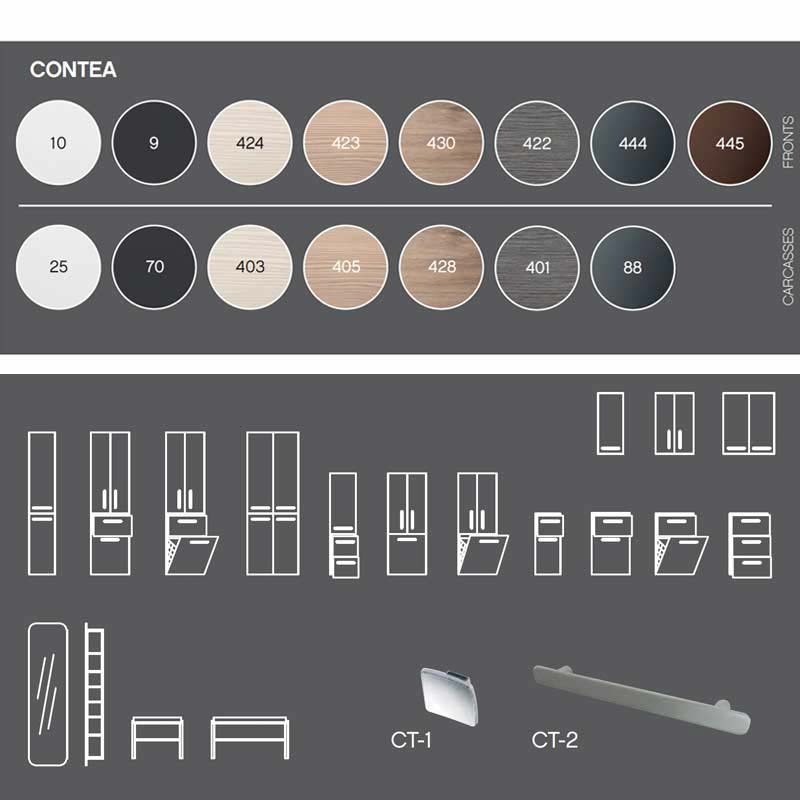 This effortlessly stylish cabinet features a number of colour choices for its front and carcass giving you the confidence that it will adapt successfully to the carefully considered colour scheme inside your bathroom. 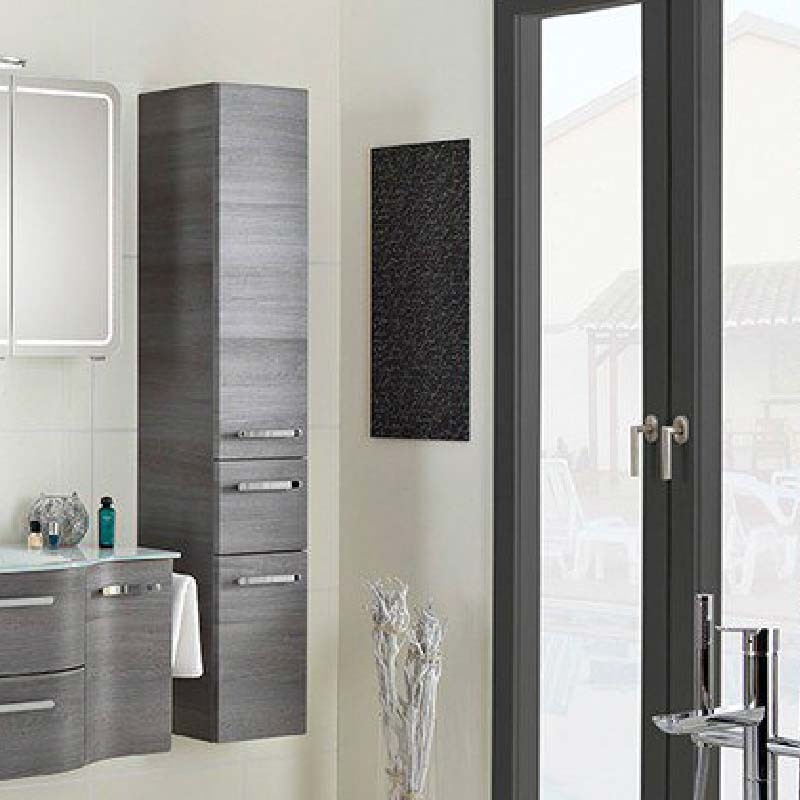 Including three glass shelves for holding all of your items, this is also a undeniably sound storage solution for the modern bathroom.